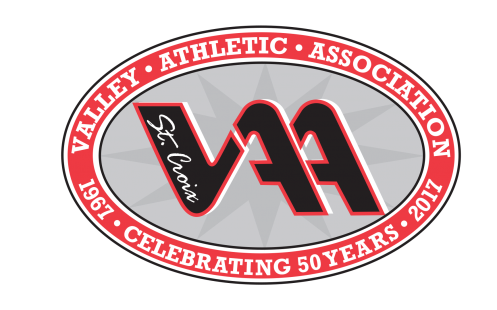 Jay Junker was named the VAA Wrestling Coach starting the 2015-2016 season. Jay has a strong track record of successful participation in Stillwater wrestling. A 1976 Stillwater graduate and Wrestling Alumni, he posted a 24-4-2 record his senior year. In 1987, he successfully restarted the Stillwater Jr. High program when it had been shut down for a number of years due to the lack of a coach. He built up that program to as many as 32 wrestlers before moving to the High School in 1995 to become the first ninth grade coach. He continued as an assistant to the High School Varsity staff until after the 1999-2000 season when the demands of his career conflicted with his coaching availability. Outside of wrestling, from 1993 - 1996, Jay architected the very successful True Sports Baseball league which eventually gained national attention with endorsements from FCA Baseball and former major league baseball player and hall of famer Paul Molitor. As the VAA coach, Jay is eager to bring new and fresh methods to our program, teaching basic skills to beginner wrestlers and ensuring that they and their families fall in love with the sport and feel a welcomed addition to the Stillwater Pony wrestling family. One of the greatest challenges SCVAA Wrestling will face is having effective practices given the spread in ages of the wrestlers involved; pre-k to 6th grade. o One (1) hour practices divided into instruction periods of 5 – 10 min. Reduced wrestling room noise / chaos.